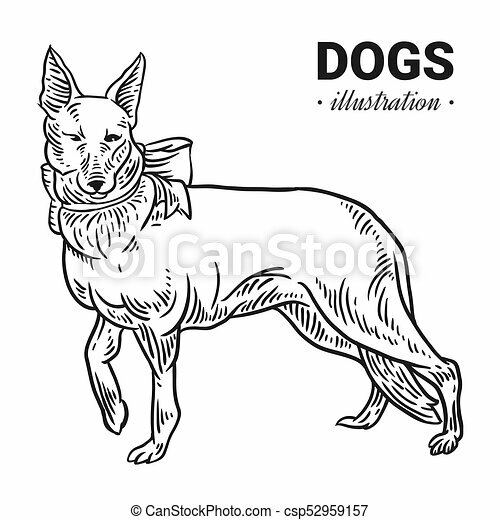 Dog vector hand drawn illustration, drawing, engraving, ink, line art, vector. 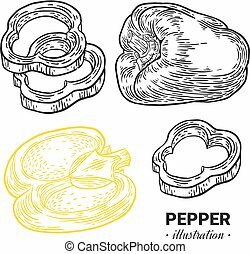 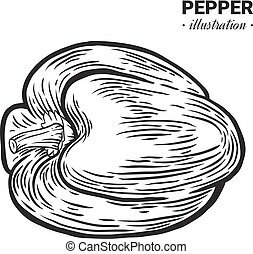 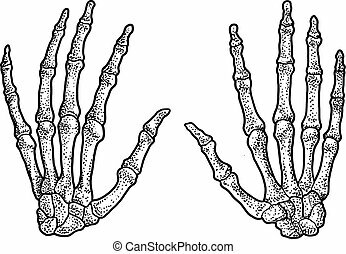 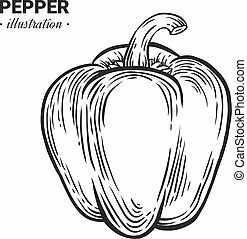 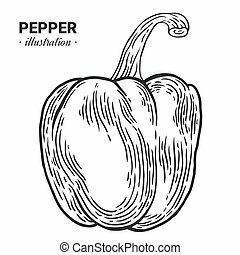 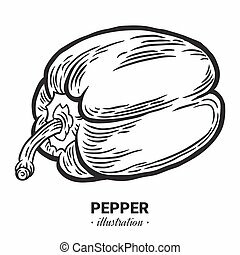 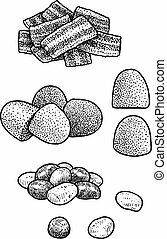 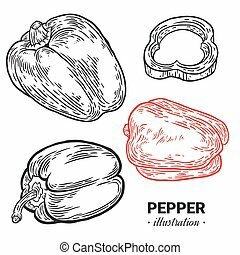 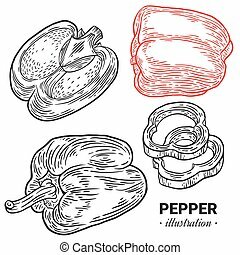 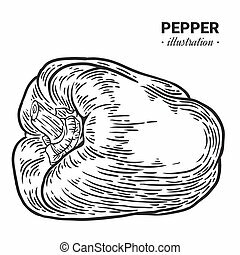 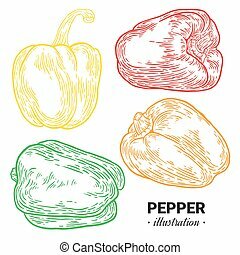 Paprika pepper fresh food vector hand drawn illustration, drawing, engraving, ink, line art, vector. 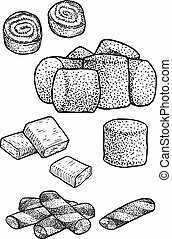 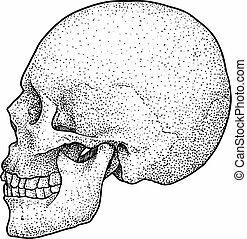 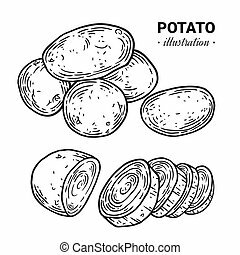 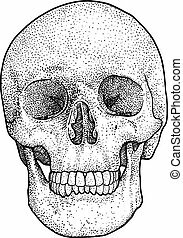 Potato fresh food vector hand drawn illustration, drawing, engraving, ink, line art, vector. 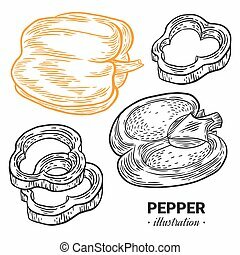 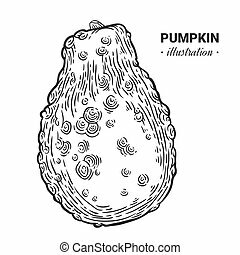 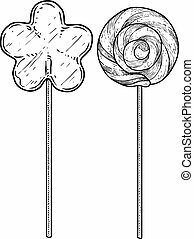 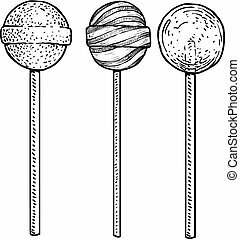 Decorative pumpkin fresh food vector hand drawn illustration, drawing, engraving, ink, line art, vector. 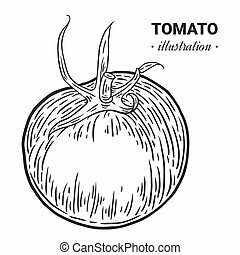 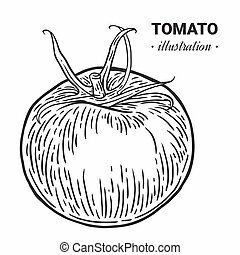 Tomato fresh food vector hand drawn illustration, drawing, engraving, ink, line art, vector. 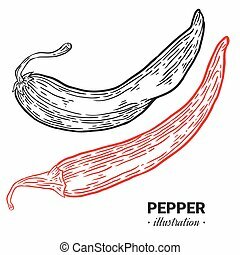 Chili pepper fresh food vector hand drawn illustration, drawing, engraving, ink, line art, vector.